Microscopes today come in all shapes and sizes and each type performs different tasks based on the experiment or project at hand. Microscopes are made for all different kinds of specimens and levels of magnification and can be used in a number of fields of study. Learning the different kinds of microscopes can help you determine which one will work best for your needs. 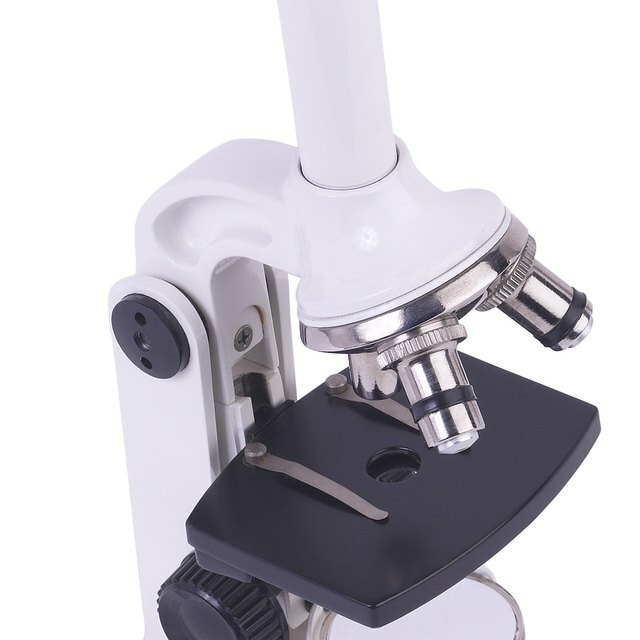 One of the more well-known kinds of microscopes are compound microscopes, which can be found often in science labs and schools. These mechanical microscopes have lights in them to display the specimen and offer varying levels of magnification. They can magnify specimens well although the resolution on them isn’t the best. You can look at a variety of specimens both living and dead, such as cells of plants or blood, using glass slides. Fluorescence microscopes are similar to the basic ones that use light to display the specimen, but they use a unique wavelength of light. This light is taken in by the specimen, making it give off light to showcase its parts. This microscope highlights the different smaller parts of a specimen that you would otherwise not notice with a basic lighted microscope that simply shines light onto the specimen. A digital microscope is similar to a compound in its viewing capabilities. In a digital microscope, a camera is attached inside that transmits images to an outside monitor for better viewing. Therefore, instead of a traditional eyehole which many microscopes have, the eyehole is a large screen that the can be viewed by multiple people at once. 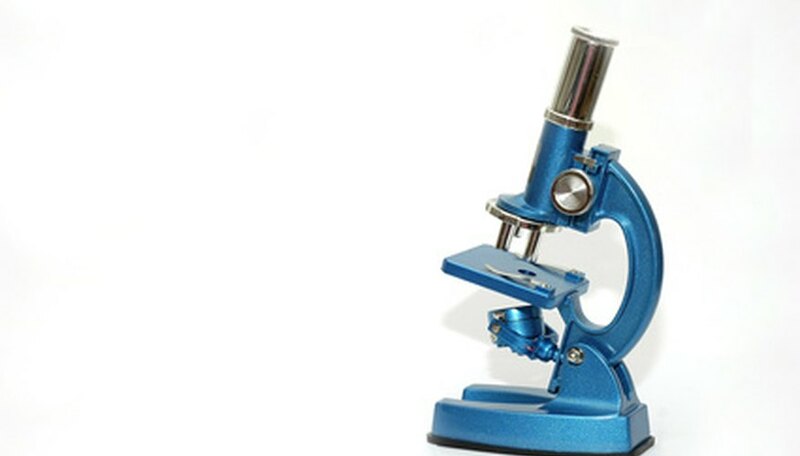 Pocket microscopes are used in a number of fields including science. They are used in banks for inspecting money for fraudulence and by jewelers to inspect pieces and stones. These small handheld microscopes use a much lower level of magnification than laboratory microscopes, but still yield a good enough amount to see details the naked eye cannot. They also have the added convenience of being small enough to carry around in your pocket. A dissecting microscope uses light to convey the specimen in a three-dimensional view. These microscopes are unique in that they can aid in the dissection of a specimen. With two separate eyeholes to give two views, they can help see all angles of the specimen, but have a lower magnification quality than other microscopes and don‘t allow you to see specimen on a cellular level. Electron microscopes are a very powerful kind of microscope that has one of the highest magnification capabilities of any microscope along with good resolution. These microscopes use small electrons, which reflect off of gold coating placed on the specimen. Pictures have a three-dimensional quality that allows for viewing small details of specimens. These microscopes are quite expensive and usually used in professional research labs and hospitals. Davidson, Amy. "Six Types of Microscopes." Sciencing, https://sciencing.com/six-types-microscopes-7594528.html. 24 April 2017.